SRK also thanked his children —Aryan, Suhana and AbRam — for being a source of inspiration and strength to their parents. Bollywood actor Shah Rukh Khan, the father of three, shared some parent wisdom on Sunday. He also thanked his children —Aryan, Suhana and AbRam — for being a source of inspiration and strength to their parents. 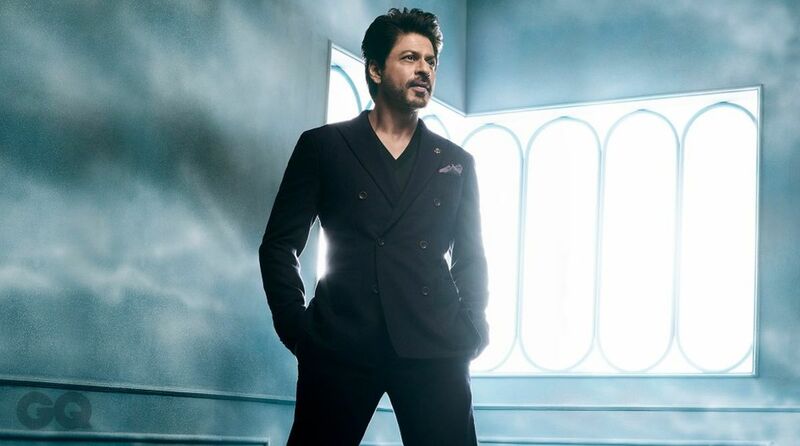 READ MORE| Shah Rukh Khan asks Ekta Kapoor about her love life, is this promo for Kasauti Zindagi Kay 2? Our Ganpati ‘Pappa’ is home, as the lil one calls him. On the work front, Shah Rukh Khan is gearing up for his film Zero which also stars Anushka Sharma and Katrina Kaif which will release on December 21.